I should have posted this a long time ago but I have completed another task on my 23 by 23! 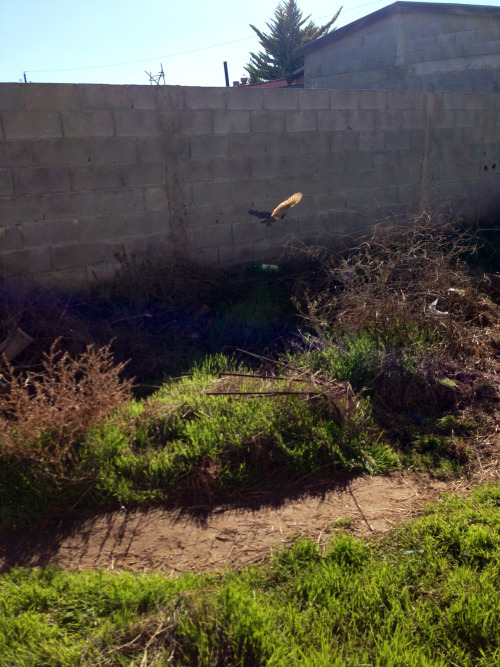 I officially saw an owl in the wild in Mexico! When I went to Mexico on my misses trip in December I stayed with the team at the missionary’s house. We arrived on December 31st sometime in the afternoon and right when I got out of the car my friend said look mo there’s and owl. It was broad daylight and owls aren’t up in the afternoon so honestly I didn’t think she saw one but I looked. I didn’t see anything and she said its right there! I looked again and in the field right next to us there was a brown spotted owl standing on the ground just looking at us. It was amazing! We got a few pics but they weren’t that amazing but the memory will always be there.